Belt tensioner Ford Transit MK7 fit models and MK8 produced since 2011 with engines 2.2 Diesel. The set is tensioner with two rollers. 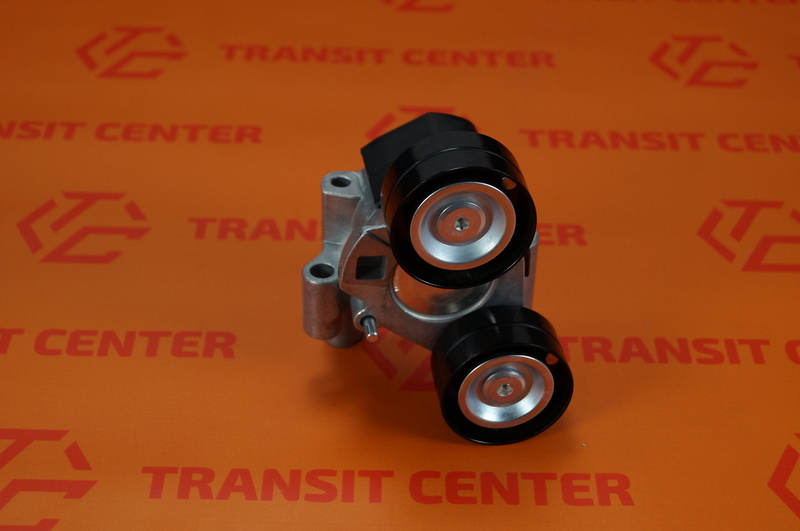 Ribbed belt tensioner is a very important element of our engine. He is responsible for the proper belt tension that drives the engine equipment or between different water pump, alternator. 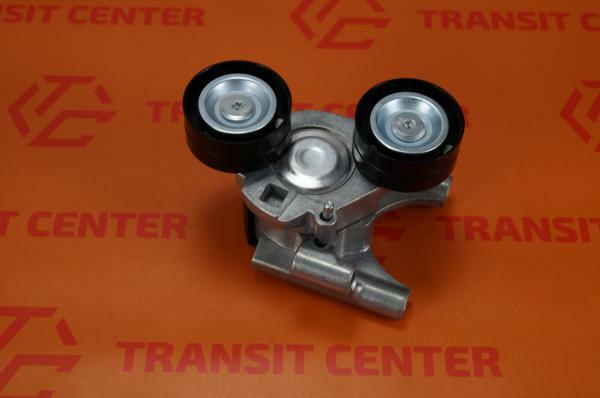 Tensioner fits belt 6PK number. 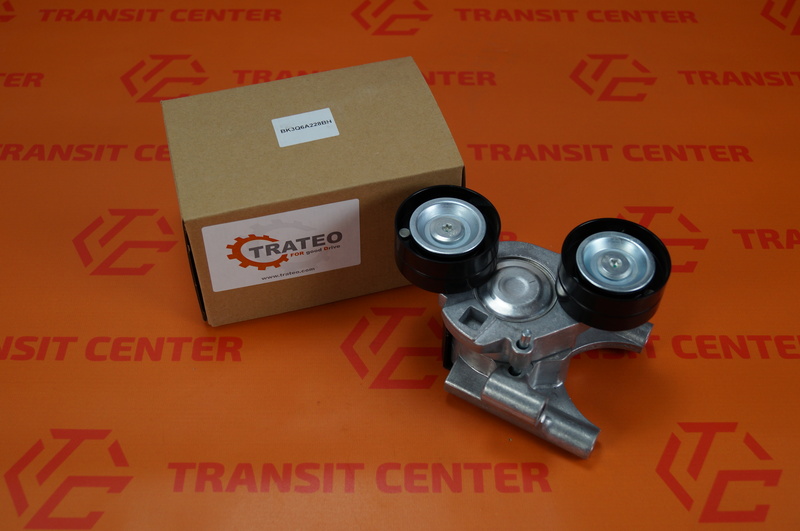 V-ribbed belt tensioner has been made by Trateo. 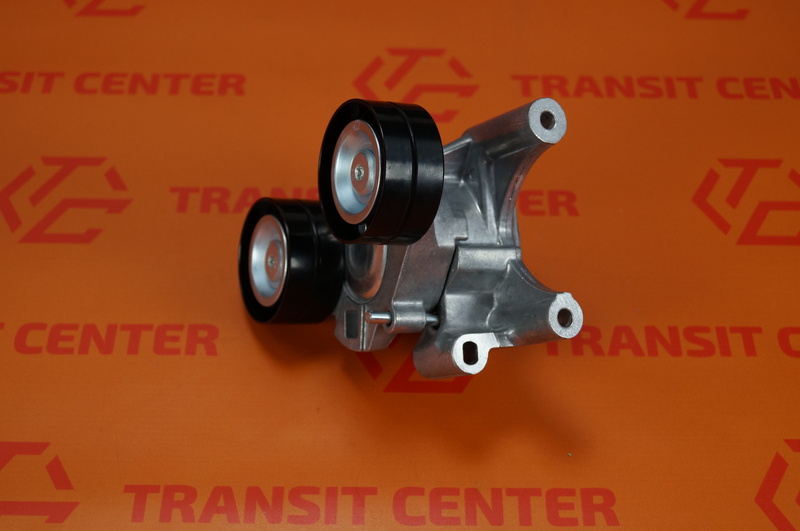 The company is a leading manufacturer of parts for vans. It puts the high quality of the workmanship of their products, so you can guarantee their reliability.